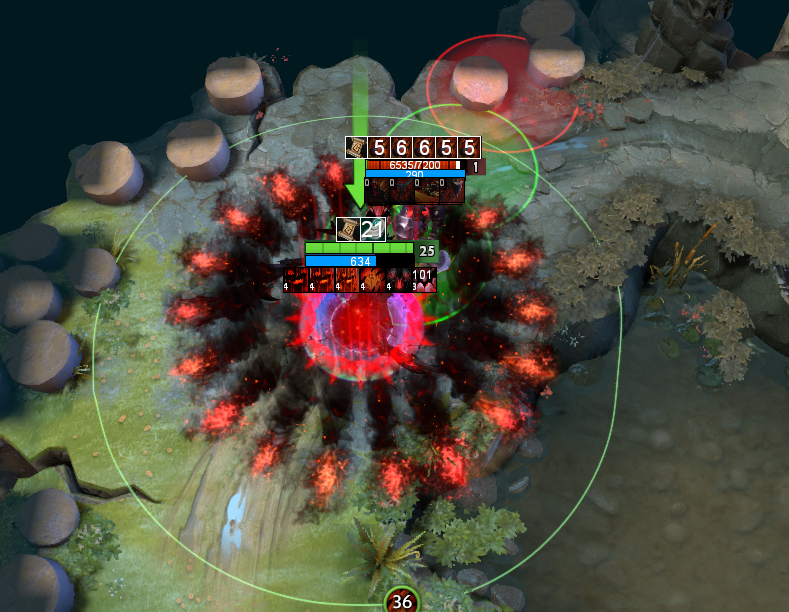 Also on sf sometimes in random situations he uses the wrong range raze... target is with in 700 range from me and SF uses the closest raze first ... and that happens quite often. PS: No other assembly is using any of SF's abilities. I have turned off raze and ulti usage from every other assembly. Can you test with ONLY loading BAIO? No other assemblies, just baio. There's a problem with assembly loading. I was getting that error reports all day now and I couldn't reproduce it because I was just loading BAIO. Then I loaded other assemblies too and boom, I reproduced it. There's literally an option for that... in the menu. Sf working perfectly for me. Just played a game with Clockwork... dude... amazing. Couldn't wish for a better and most amazing/hilarious game. pls also add a toggle key for clocks insec combo. that would be nice. Improved SF Raze while chasing. Thank you so much for this. I will test asap. Keep up the good work! Which one Tiny is good ? What about a Doom or beast master ? какой же хук на пуджа как на клоквере сделать возможно? просто я ещё не разу не промазал за клока играя этим скриптом. Added Tusk! TEST IN LOBBY FIRST. Note: Walrus Kick is not implemented in combo as it's a really circumstantial ability and since I'm not a Tusk player, I don't know which situations you wanna use the kick. If you guys can come up with a stable and good suggestion, I can implement it. Note 2: Shadow Blade / Silver Edge is not implemented in combo. Because I don't know when you want to use blink and when you want to use shadow blade. But if you use shadow blade manually, it won't break it for combo => will only ulti or attack target first. Shadow Fiend will attack to target first now if has Silver Edge modifier. Fixed Sven not toggling Power Treads properly in some situations. nice Tuskar! you can add option to disable single abilitys ?= i want use ice shards manual ( option like ZAIO ) Thank! why tuskar in combo, first uses the ult , after medallion/ solar crest. Tested the Tuskar in a Match, works great snowball and all. Ice Shard is a problem. if possible to put prediction like when they running put the shard beyond there walking distance? not sure how to say it :). There's a prediction but it's so easy to fail this skill and so hard to place it right. Because this skill can travel 1.5 seconds and it's not enough that it goes thru enemy but it should also end right behind the enemy. Most of the time it should work correctly, but if enemy side steps when projectile is flying or gains/loses ms; it can fail. SF eul ulti too much offset... pls check! I don't have that error. Can you only load BAIO and test again? there is no problem with sf for me eul combo works just fine! @beminee u added tusk kick bruh ? On weekend, will be added with puck. im soz, may I know why there is this problem. because im too far away from the target, sf stopped and released the ulti halfway. just need to release skills near some distance can accurately. maybe within 200? If you don't have dagger or it's on cd, it will use euls => move as close as it can to target and use ulti. I don't think there's anything wrong with it. It's up to you, if you want to do it. Else you can press F when you get really close, so that it will have time to move inside of eul'd target. That frequent cancellation looks very stiff and players will consider that I used the assembly .